The best roofing contractors are a huge part of any successful roofing project. They have the expertise needed to install a roof that can last for a long time. That’s why it is important to make sure you’re working with a company that can do the job right. But while most roofing contractors seem reliable, some of them might not be able to do exactly what you need them to do. Here’s how you can tell them apart from the rest. The worst thing that can happen in the middle of any home improvement project is a lack of communication. You and your contractor should be able to discuss the project, from the timeline to any necessary changes, at any point during the job. This becomes impossible if they are hard to contact. It’s time to look for new contractors if the ones you hired don’t return your calls or answer your emails. Make sure to hire roofing contractors that will always make time for you. Discussing costs and payments is one of the most important stages in your project. Different contractors may have different requirements. Some might prefer to be paid after the entire project, while others may ask for installments per stage. However, never agree to pay for the entire project in full before the work even starts. Any contractor that demands this may be trying to scam you, or does not have enough funding to do the job until they’re paid. Suppose your potential contractor looks good on paper and behaves like a professional, but they’re not in the clear just yet. Take the time to look for more concrete proof. 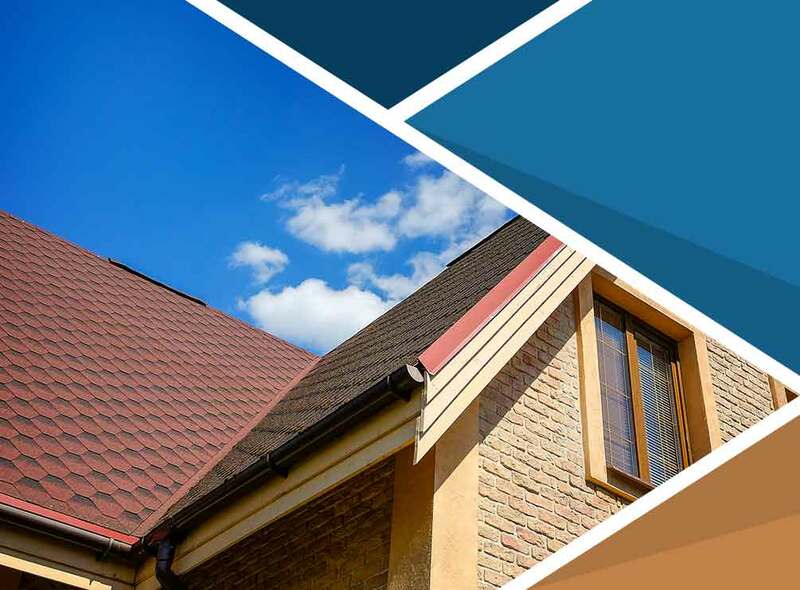 One of the most important sources of information about roofing companies is their previous clients. They are the ones who have previously worked with your contractor, and have something to say–good or bad–about their service. A contractor that lacks any reliable references should be a red flag. They may look the part, but you don’t want to rely on somebody who didn’t garner good feedback from previous jobs. Look for a contractor like Quality Home Exteriors. We will always make time for you, and we always behave professionally in every project we work on. We have worked with many homeowners in and around Omaha and Lincoln, NE so we’ve got plenty of references. Call us at (402) 401-4505 to learn more about how we can help you.